Check out our gym facilities, venues and equipment for hire. Outside of booking times, venues are available for casual use by students, free of charge. 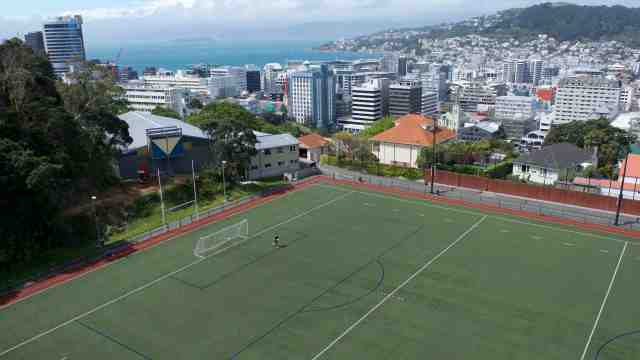 A versatile space used for basketball, netball, badminton, volleyball, indoor football and loads more. Our fitness studio contains a full range of machine and free weights as well as a comprehensive selection of cardio equipment. This room with a view is equipped with medicine balls, kettle bells, stretching mats and all you need to work your core and stretch out after exercising. 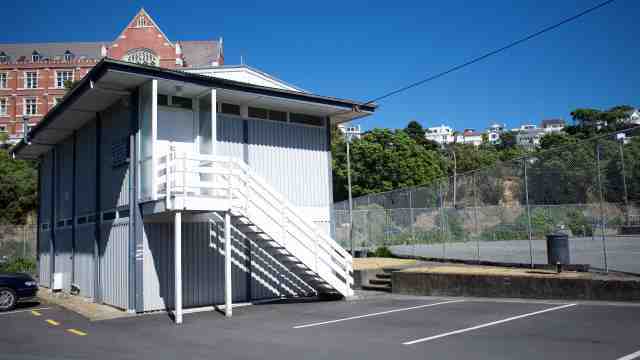 The activities area, is an open area available for casual use. 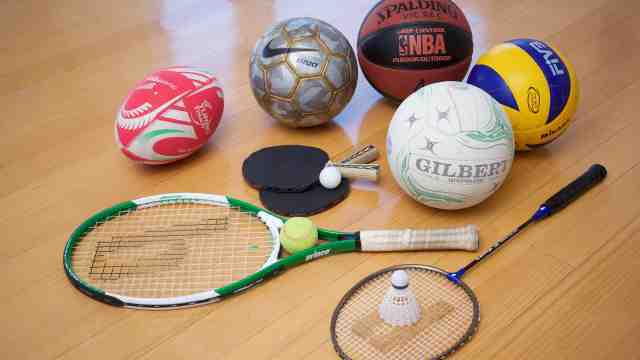 It is mainly used for table tennis or as a chill out space. This room is used mainly for group exercise classes, martial arts clubs, and dance groups. It has a purpose-built wooden floor, mirrors and stage. 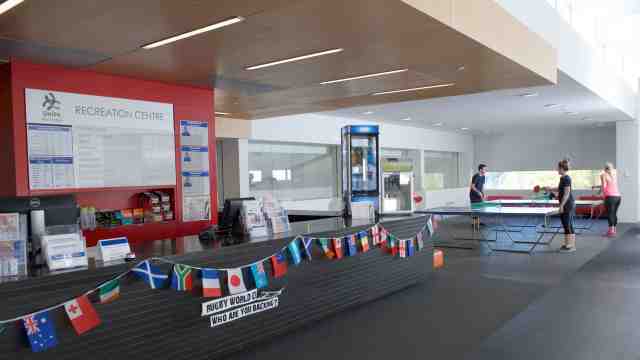 A multi-purpose space suitable for fitness programmes, boxing, martial arts and includes a bouldering wall. Home of Old Boys University Rugby club, the field is used for rugby, football, ultimate and more. An indoor artificial turf perfect for rugby, rugby league, football and dodgeball. 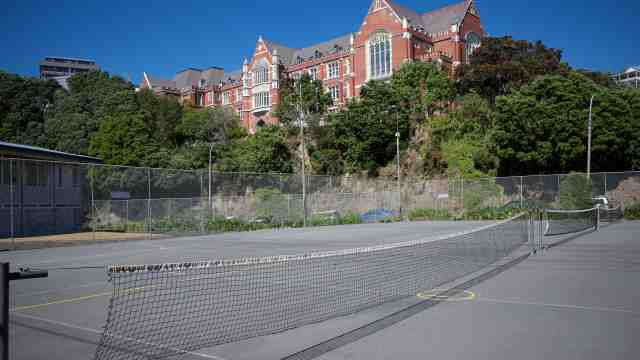 The tennis courts and pavillion are leased to Victoria by Wellington City Council. They're set up for tennis over summer and netball during winter. A great indoor venue for club meeting. You can hire sports equipment, lockers and towels at the Victoria Recreation centre.